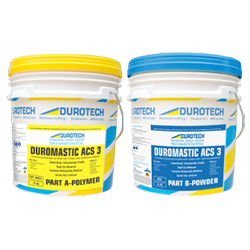 DUROMASTIC™ACS-3 is a two-part high solids liquid / cement copolymer membrane with fibre reinforcement. 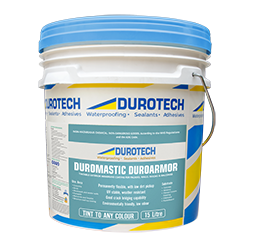 DUROMASTIC™ACS-3 cures rapidly to form a flexible waterproof lining for showers and other wet areas as described in Australian Standard AS3740:2004 "Waterproofing wet areas within residential buildings". It complies with AS4858:2004 "Wet Area Membranes". 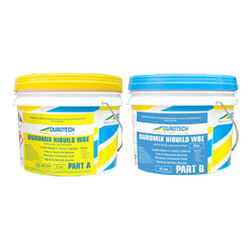 ACS-3 is particularly suitable for applications where polymer modified render will be applied or in conditions where other water based waterproofing products have difficulty in drying due to excessive humidity and coolness. 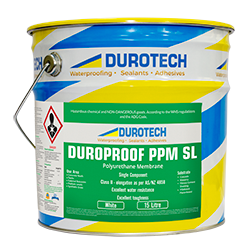 Duromastic SBR Latex forms a water resistant lining to most building materials including reinforced concrete, cement render, water resistant plasterboard and fibre cement sheet flooring etc. 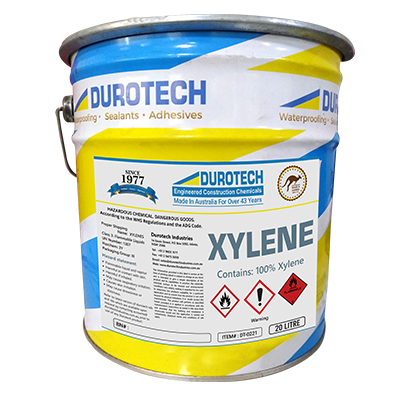 The surface must be firmly fixed to manufacturers directions, free of protrusions, dirt, oil and other contaminants and surface must be dry.